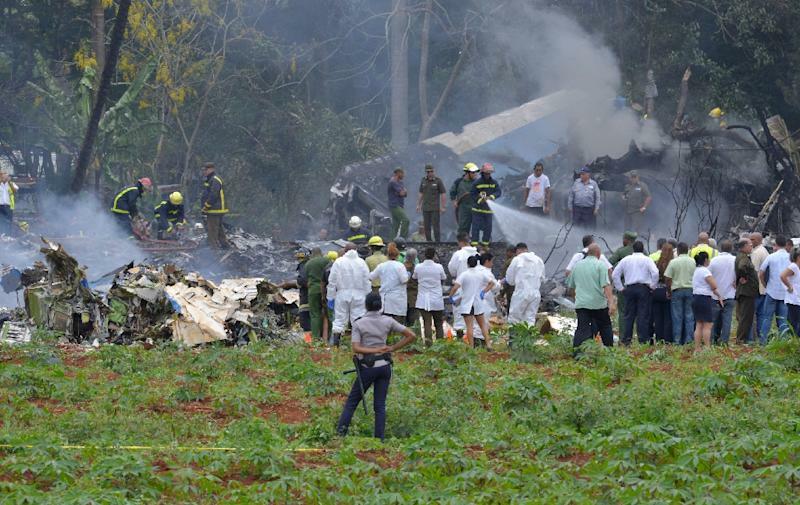 Mexico City (AFP) - A plane crash that killed 112 people in Cuba on May 18 was caused by human error, the Mexican company that owned the jet said Monday. Global Air, whose operations were suspended by the Mexican authorities over the accident, said a study by international experts of the black boxes from the Boeing 737 had found that the pilots' take-off was too steep. "The data reveal that the crew took off at a very pronounced angle of ascent, creating a lack of lift that caused the aircraft to crash," the company said in a statement on Twitter. The small firm, which was founded in 1990, said it "has been assuming its responsibilities to the victims of this tragic accident."